Kathryn Lynn Owens Frost was joyfully reunited with her “sweet love” David on November 24, 2018, after a long hard fought battle with Alzheimer’s. Born to Allen Owens and Leah Snow just weeks before the end of World War II when her father was serving aboard the Missouri in the Pacific fleet. She grew up as a Navy brat all over the country with much of her young life spent in Portsmouth Virginia. She graduated from Old Dominion University (Norfolk, VA) with a degree in Biology and again from Brigham Young University with her Masters Degree in Education. Kathryn was known by many names “Katie, Kate, Lynn, Mom, Grandma and Mrs. Frost”. She spent all of her adult life in the service of others. 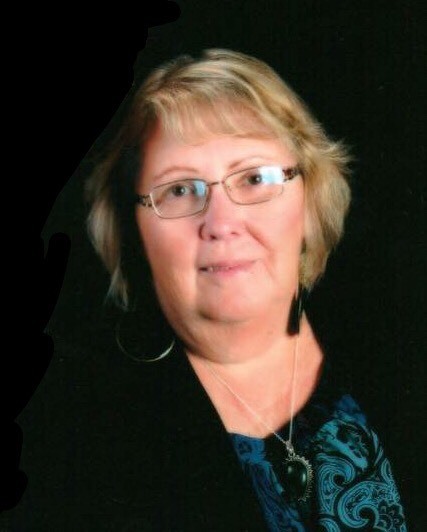 She worked as a school teacher in elementary, middle school and high school and in the adult education classes in both Utah and Roanoke, Virginia. She spent 10 years as the SBO advisor at Jordan High School. Katie LOVED Coca Cola, crocheting, ugly hats and convertibles. Decorating her kitchen in Coke decor. She loved to travel with her husband. Spending time all over North America and Europe and was proud to have visited all 50 states. She served in many callings in the church of Jesus Christ of Latter Day Saints including Stake Primary President. She was a perfect mother and grandmother. Loved with all her person. Gave all that she had. Fought until the very end. She was a phoenix rising over and over from the ashes life handed to her. Proceeded in death by her husband David. Father Allen and mother Leah. Survived by her children Erin and Troy Baxter, Kara and Ryan Barney, Evan Frost and Kaci and Brad Odell. Sisters Gayle and Shelley and brother Rusty and 11, much loved, grandchildren. 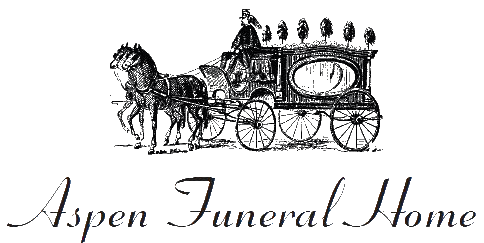 Funeral services: Family meet and greet Friday November 30 from 6-8 pm. Viewing Saturday December 1, 2018 9:30-10:00am, services to follow, Tithing Hill Chapel 1208 W 12400 S Riverton Ut.